Analysis of the success of the New York Times‘ precedent-setting paywall- which has inspired newspapers across the US to enact similar subscription models- is still ongoing. Reaction to the model has been mixed as media companies are continually seeking ways to monetize their users’ move to digital mediums while customer bases have grown accustomed to receiving content supported by ads as new media has developed into a booming business. The move by the Times was bold and while it may have put a finger in the dyke of hemorrhaging revenues, it hasn’t stemmed the tide enough to offset the move away from print, one analyst says. 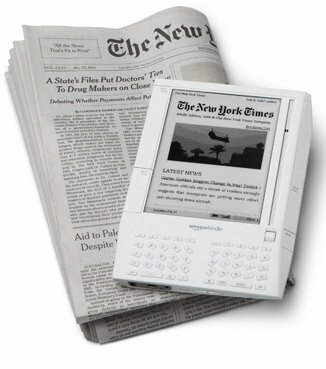 In the third quarter, the Times posted a profit, according to data provided by the company.